Download the "Uncle Sam" episode. 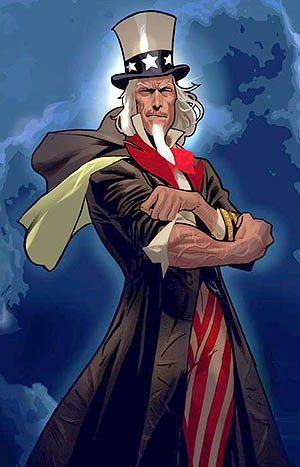 Does it get much cornier than a character who looks like an old propaganda poster and is powered by the spirit of America? “Uncle Sam & the Freedom Fighters” by Justin Gray, Jimmy Palmiotti, and Daniel Acuña cheezes it up, makes us laugh, and still finds time to make a few sociopolitical statements. For more information on past and upcoming episodes, visit www.AtomicPoweredSuperCast.com. Download the "War & Remembrance" epsiode. IT’S TIME FOR AMERICAAAA!!! We start our uberpatriotic series with the living legend, Captain America. 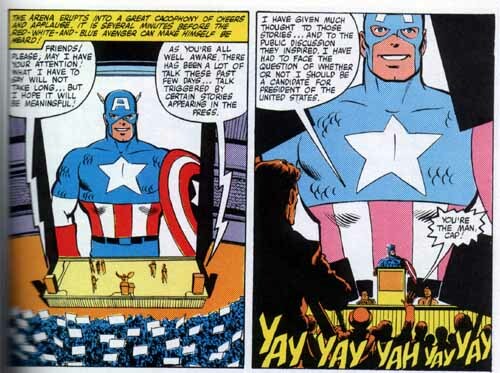 Roger Stern and John Byrne’s work with the hero is collected in “War & Remembrance” from 1980. It’s an excellent mixture of well-executed campiness and complexity, supported by some of the most consistent, well-drawn art of its time. For more information on upcoming or previous episodes, check out www.AtomicPoweredSuperCast.com. Download the "Five Nightmares" episode. Our Iron Man series wraps up with the start of Matt Fraction’s run on Invincible Iron Man: “Five Nightmares.” Collecting the first six issues of the latest reboot of the series, this version of Iron Man is modern, cool, and smarter than ever. 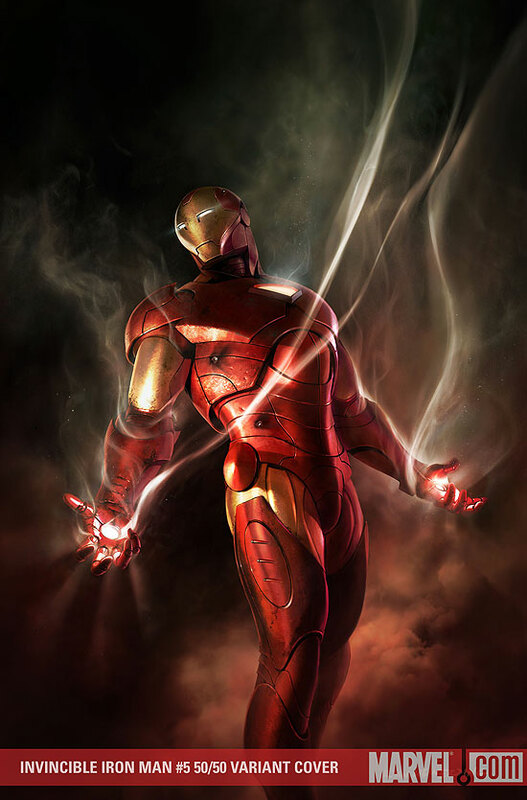 We talk about how the character has evolved and how trends in Iron Man seem to have reflected so many trends in comics. For information on past or upcoming episodes, go to www.AtomicPoweredSuperCast.com.